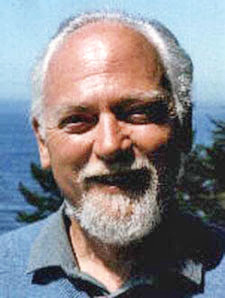 Robert Anton Wilson more than once mentioned his intellectual debt to Claude Shannon, a mathematician and engineer known as "the father of information theory." For example, Shannon is mentioned three times in Email to the Universe. In the "Note" at the beginning of the book, RAW mentions many of his influences, including "Claude Shannon and Norbert Wiener for their studies of control and communication between animals and/or machines .... "
There has, until now, been no full-length biography of Shannon. In July, however, came the publication of A Mind at Play: How Claude Shannon Invented the Information Age. 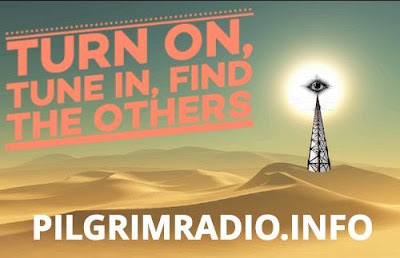 You can read an interview with the authors, Jimmy Soni and Rob Goodman. 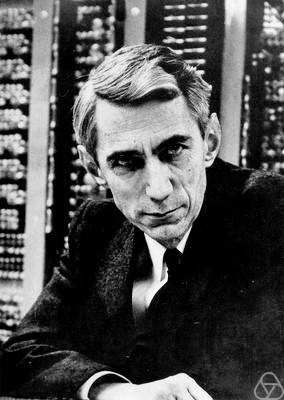 RAW also said that Claude Shannon was responsible for inventing "Maybe Logic".